Finding the perfect employee is a difficult task. 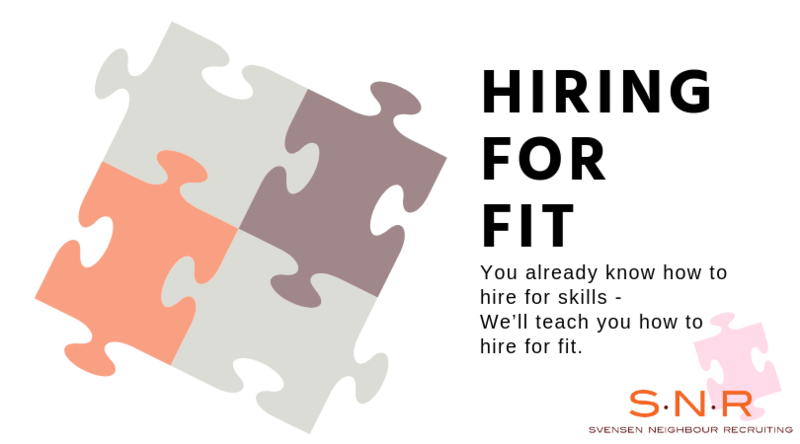 You may already have a perfect new hire in mind: They have all the skills, need minimal training, and come from a competitor. Even if you do find this ideal employee, how will they fit with the other individuals in your organization? Or respond to you as a manager?